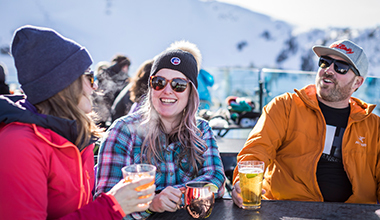 Each year, snow industry, travel, internet publications and visitors rate and review the top resorts of the world. 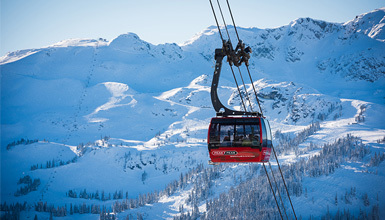 Whistler is consistently rated one of the world’s top year round destination resorts. Visit our media site for a complete listing of all awards and accolades. 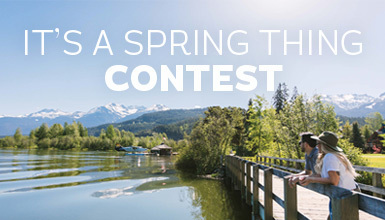 Let’s take a look at what puts Whistler Blackcomb at the top of that bucket list for any skier, boarder, hiker, and mountain-lover out there.